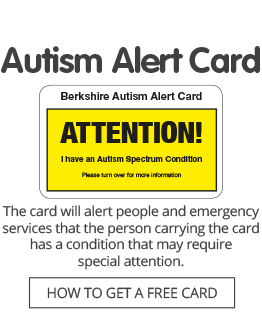 The club is open to young people aged 16 to 25 with autism spectrum conditions who live in Berkshire. It meets on the first and third Saturdays of each month to play video and board games, including Pokemon TCG. There is a charge of £5 per person, per meeting.